Desmond John Booler died on 14 May 1967. He was unmarried. 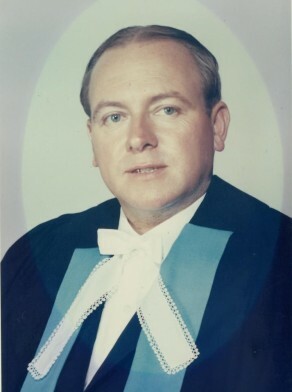 Des Booler was a Life Governor of the Glebe Police-Citizens Boys Club and a member of the Council of Management of the Federation of Police-Citizens Boys Clubs. He was Vice-President of the Catholic Club and a foundation member of the Balmain Leagues Club. He was a life member of the Balmain District Junior Rugby Leagues Club. Desmond Booler was Alderman for Phillip Ward, 1 December 1962 until his death on 14 May 1967. He was a member of the Works Committee, 1963-67 and the Health and Recreation Committee and its Chairman 1964-67. Booler was elected a member of the Metropolitan Water Sewerage and Drainage Board in 1967.